In the Philippines, there are a lot of garbage generating every day. Especially, the waste generated by Manila, as the capital, accounts for the most ratio. Accordingly, how to deal with these waste has becoming a triggered issue. At this time, Beston garbage sorting machine is an excellent choice for investors. 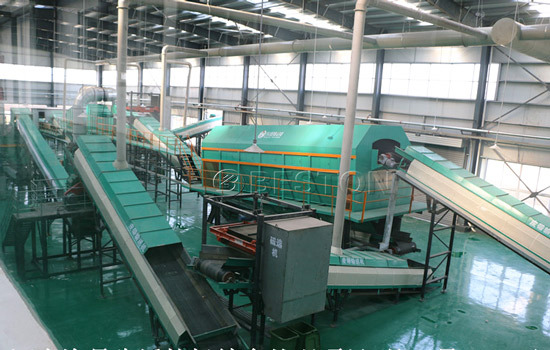 Beston garbage sorting machine combines with different classification technology. 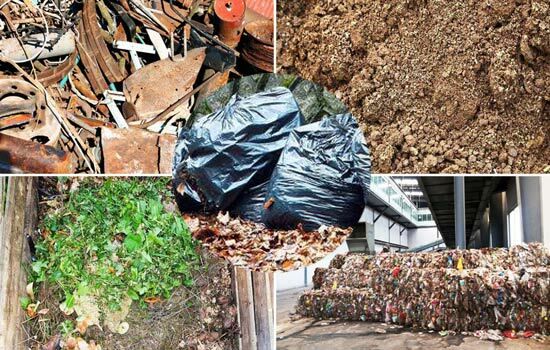 It can sort the waste into several different types, including plastic film, metal, organic matters, stones and sand. There is a complete sorting line in the waste sorting plant. After sorted, those waste can be recycled as resources. These recycled waste is an important way to save our precious non-renewable resources and protect our environment. Beston Machinery provides three models for you, including BFX-100, BFX-200 and BFX-400. Their outputs ranges from 100-400 t/d. They had been installed in Uzbekistan, Hungary, etc. 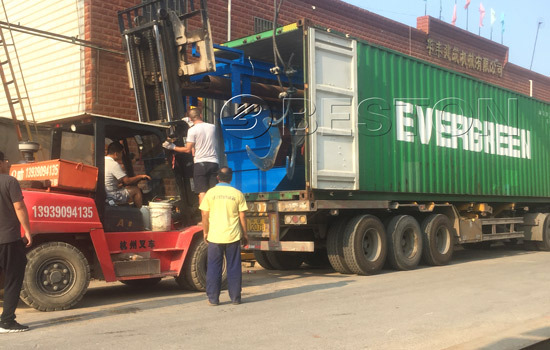 Beston Machinery provides top-service for these investing waste separation plant project. We will learn about the components of waste you are going to deal. Then, we can provide the most appropriate plan to you! This automated sorting machine not only helps us to manage trash but also makes profits for investors. The following content is wide application of the final products. Classification of waste is conducive to save resources and avoid pollution. The waste in different countries has different components. The waste in the Philippines mainly has these types of waste, including plastic, kitchen waste, organic matters, paper and metal. However, these waste all can be recycled. If we don’t deal with these waste well, we have lost how much precious resources. Accordingly, adopting this machine will give the waste second life! In addition, in the Philippines, there needs more job opportunities. If you invest in MSW plant, this plant not only provides more employment for local people but also promotes local economy.